Ute Zeuschner was born 1943 in Berlin. She has been registered several semesters at Berlin art university — Freie Kunstschule, constant course assignments in the works Gallery Andreas Rössiger, attendance of Workshops and summer ateliers. Painting is her passion. She works primarily in the art of acrylic, oil and pastel. 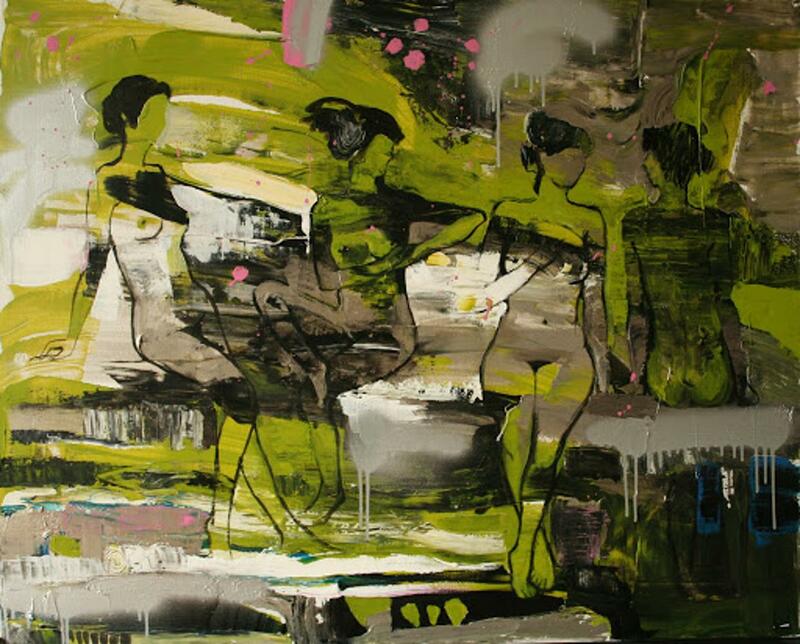 Her works are mixed figurative and abstract. Solo and joint exhibitions in various galleries, solo exhibition at the Embassy of the Kingdom of Morocco and participation in an international exhibition Tokyo-Berlin partnership.